There are strong indications that the 218 schoolgirls abducted six months ago in Chibok, Borno State, by the violent Boko Haram sect may be released on Monday following a ceasefire agreement between the sect and the Federal Government. The Federal Government, through the Nigerian military, had on Friday said that it had agreed to a ceasefire with the violent sect and that the Chibok girls would soon be released. The deal was announced by the Chief of Defence Staff, Air Marshal Alex Badeh. Wish to celebrate our home boy and Mushin Ambassador, happy birthday and wish him many happy return. 1. Kim Kardashian arrives at “Makeup Your Destiny” Beauty Festival at Nordstrom on Oct. 9, 2014, in Los Angeles. An Ikeja High Court on Friday upheld the ban on the wearing of Hijab (Muslim head scarf) in public primary and secondary schools in Lagos state. Justice Modupe Onyeabor dismissed the suit instituted against the Lagos State Government by two 12-year-old girls under the aegis of the Muslim Students of Nigeria, Lagos State Area Unit. The government had banned the use of Hijab on the argument that it was not part of the approved school uniform for pupils. A Deputy Comptroller of prison, Mr. Kayode Odeyemi, has said an attempt to carry out its delegated responsibility by restricting illegal entry of ban items in the prison yard led to the recent riot that broke out at the Medium Security Prison, Kirikiri, contrary to the public opinion of poor ventilation.This was disclosed during a visit conducted by senior officials of the National Human Rights Commission, NHRC, who visited the facilities to investigate the cause of the incident. One of Nigeria’s leading music stars, 2face Idibia has joined the list of Nigerian celebrities who have endorsed rapper, Ruggedman’s new September clothing line.The “African Queen” crooner, who is currently on a club tour of the 2014 Hennessy Artistry alongside Wizkid was recently spotted at the Port Harcourt edition of the tour wearing one of Ruggedman’s 8Figures varsity jacket.Ruggedman recently re-launched his September 20th clothing line a few weeks back. 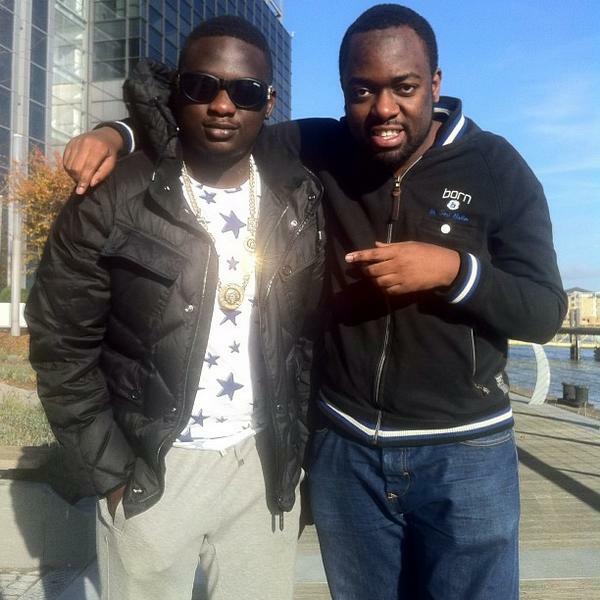 And so far, Maheeda and Monalisa Chinda and now 2face have all been pictured spotting the designer wears. 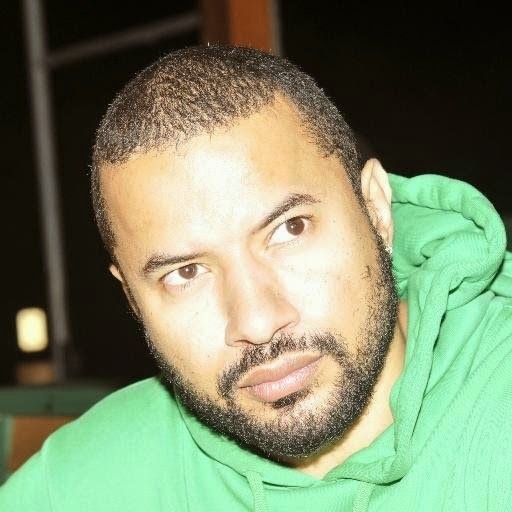 Ruggedman first launched his clothing line in 2011 before the relaunch last month. President Goodluck Jonathan yesterday blasted All Progressives Congress, APC presidential aspirant, Gen. Muhammadu Buhari (retd) for twisting facts and figures to project his 2015 presidential ambition, saying that all that the general promised to do were being done by his administration. President Jonathan’s sharp retort to Buhari’s assertions of failing standards in critical sectors of the polity came as Buhari yesterday, pressed forward his ambition by purchasing the APC presidential nomination form through a bank loan. Mohammed Babangida, son of former military President, Gen. Ibrahim Babangida, may have joined the Niger State governorship race to contest the 2015 governorship poll in the state.This is contrary to speculation that the son of the former military ruler had backed down on his earlier touted ambition to govern the state, according to a competent source who spoke with our correspondent in Kaduna on Friday.Eleven aspirants were said to have indicated interest to seek nomination of their political parties to run for the governorship seat of Niger State in 2015.“He (Mohammed) planned to purchase the nomination form for the race secretly,” he said. The Principal Private Secretary to the President, Ambassador Hassan Tukur, met with Chadian Government officials as well as representatives of the Boko Haram sect in N’Djamena, Chad on Friday morning. The paradox that challenges most war films is simple: If the action and events are not 'real' or violent enough viewers will look down their noses, yet if the action and events are as 'real' and violent as war actually is, they'll simply look away. Writer-director David Ayer's "Fury," a film about tank warfare in the waning days of World War II, does not flinch or fuss when it comes to showing the blood, gore and gristle of modern armed conflict. But at the same time, by doing so, it attains a savage grace that turns its brutality into a kind of truth, as hulking metal juggernauts crush across the landscape spitting fire and death with fragile, mortal flesh-and-blood men inside. This isn't disposable popcorn entertainment, or a winking "war" film like "Inglourious Basterds." Ayer's aim here is a film that will stick, and stick with you. And he achieves it. According to the source, the ban arose from preliminary investigations by Britain’s Charity Commission that determined that monies donated to Bishop Oyedepo’s church for charitable purposes were funneled to Nigeria to fund the preacher’s flamboyant lifestyle. 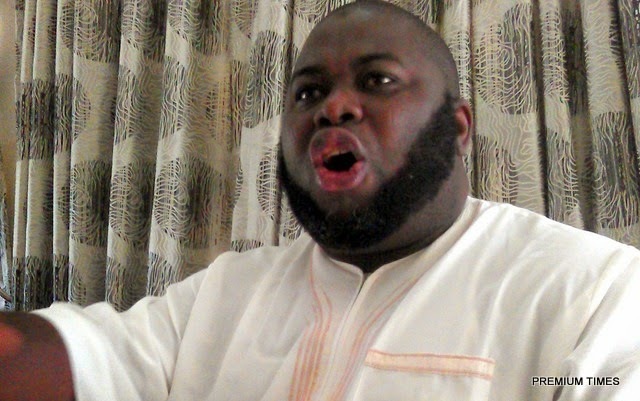 Read What Asari Dokubo Said about Yoruba Elite on his Facebook Wall Today. 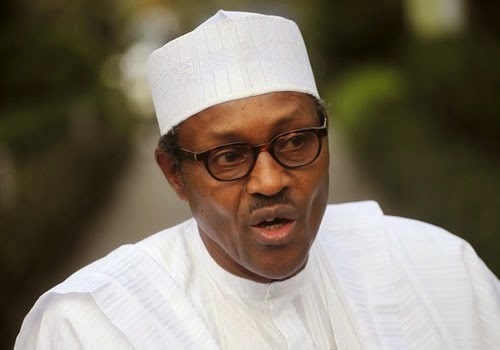 Former military head of state and All Progressive Congress (APC) presidential hopeful, General Muhammadu Buhari, who picked his nomination form for presidency on Thursday,said he pitied himself for picking up the presidential nomination form, after coughing up a whooping 27.5m..According to Premuim Times,he said “it is a pity I couldn’t influence this amount to be trickled down, as it was done in the case of ladies that intended to participate in the election. I felt heavily sorry for myself, because I didn’t want to go and ask somebody to pay for my nomination. If you could recall, even the last one, I always try to pay for myself, at least for the nomination. 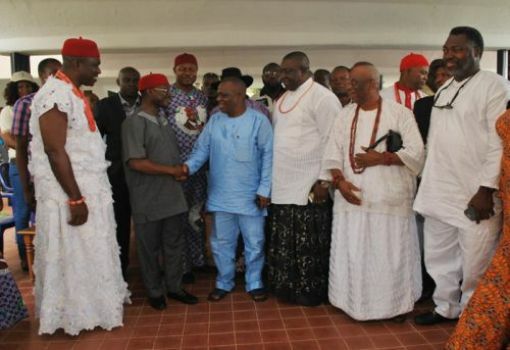 Unlike other governors that find it almost impossible to work with incumbent Local Government (LG) Chairmen on assumption of office, Chief Willie Obiano of Anambra State has maintained a very cordial, cohesive and progressive relationship with the Chairmen of the 21 Councils in the state. In appreciation of the harmonious relationship with Gov Obiano, the 21 LG Chairmen recently paid a solidarity visit to the governor at Governor's Lodge, Amawbia. Kaymu.com.ng , Nigeria’s number one safest online market place is giving out free tickets to the 3rd edition of Nollywood Movie Awards. 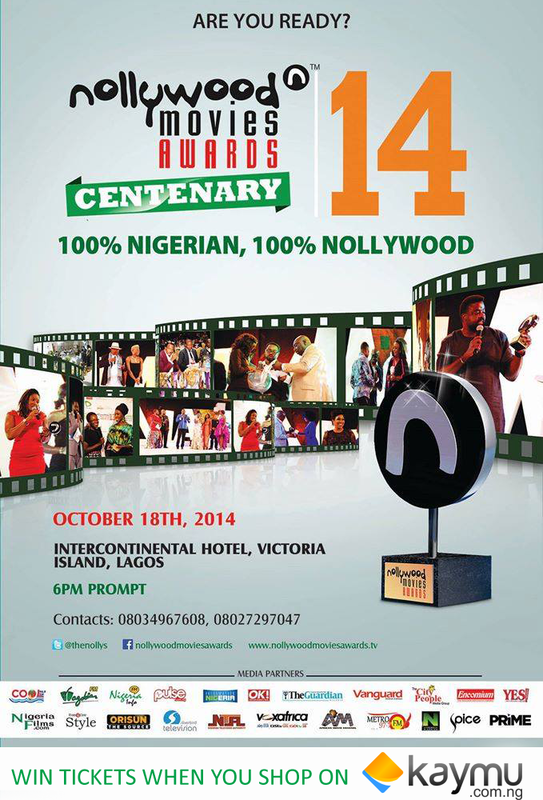 The Nollywood Movie Awards will take place on the 18th of October, 2014 at the Intercontinental hotels in Victoria Island Lagos. This is one of Nigeria’s biggest showbiz event with the endless list of top acts in the entertainment industry in attendance. Zhengyang was invited to speak in front of a large audience at the Internet Security Conference in Beijing, China. Governor Ayo Fayose has officially begun his second journey as the top man of Ekiti State as he was officially sworn in today, October 16. Mr. Ayodele Fayose was on Thursday sworn in as the new governor of Ekiti State. He was sworn in at the Kayode Oluyemi Stadium in Ado Ekiti, the state capital. He thus became the 11th governor of the state since its creation on October 1, 1996. The new governor was sworn in by the state’s Chief Judge, Justice Ayodele Daramola, before the enthusiastic crowd of Peoples Democratic Party’s chiefs and supporters that came from different parts of the country. The party’s National Chairman, Adamu Muazu, led other top members including the..
Nina Pham, one of the two nurses who contracted Ebola at Texas Health Presbyterian Hospital, is expected to be moved to a National Institutes of Health hospital Maryland, multiple reports say. Pham, a 26-year-old critical care nurse at Texas Health Presbyterian Hospital, was diagnosed with Ebola on Sunday after treating Thomas Eric Duncan, a Liberian man who last month became the first person to be diagnosed with Ebola in the United States. The Catholic Bishop of Awka Diocese, His Lordship Most Rev. Dr. Paulinus Chukwuemeka Ezeokafor has said he is preoccupied with the development of Peter University Achina Aguata Council Area of Anambra State, even as he said any group or individual that donate one block at the University premise will have the building name after them. Obi of Onitsha, His Royal Majesty, Alfred Nnaemeka Achebe, Agbogidi, has called on Nigerians to care for the under-privileged in the society, as he commended the nation’s national carrier, Globacom for its efforts at re-awakening the cultural essence of the Nigerian people. Senator Patrick Osakwe has endorsed the governorship aspiration of Peoples Democratic Party (PDP) frontline gubernatorial candidate, Sir Tony Chuks Obuh, describing him as a humble and intelligent gentleman who has been a key player in the PDP political engineering in Delta State. Osakwe said Obuh has been sponsoring and financing various political pressure groups that have assisted the party in mass mobilisation of eligible voters for PDP victories in various elections. Chief Osakwe told the huge crowd he assembled at his country home in Ndokwa West to receive the key governorship aspirant, that PDP will queue behind the leader of the party in the state, Governor Emmanuel Uduaghan, for the consensus adoption of the most qualified aspirant. 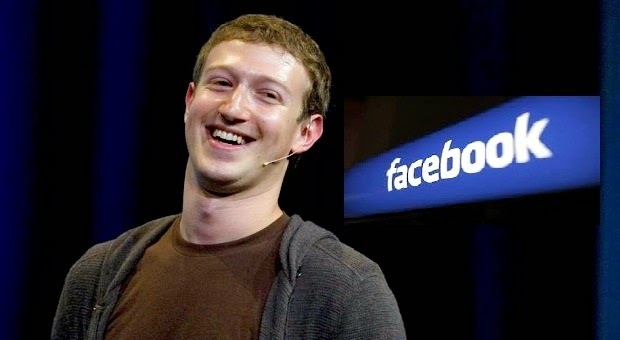 He said: “He who the system says will be our governorship candidate will certainly be the one that will carry the day. It is either you are in or you are out, period. The Monarch made the remarks in Onitsha on Saturday at the beginning of this year’s Ofala Festival celebrations. 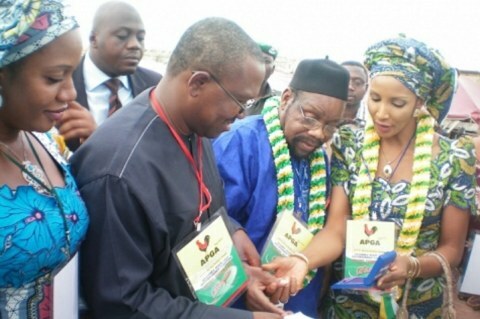 Mr. Valentine Obienyem, the Media Aide to the former Governor of Anambra State, Mr. Peter Obi has described the demonstrations and universal regret that his boss left the All Progressives Grand Alliance ( APGA), for the People's Democratic Party ( PDP) as a welcome development, insisting that more of such demonstration are welcome for the lessons inherent in them. Obienyem was reacting to the demonstration in Nnewi yesterday by some APGA faithful's against Obi's leaving the party. Seven ministers in President Goodluck Jonathan’s cabinet have resigned their positions, apparently with the intention of entering the governorship race in their various states. A report by the Abuja-based PREMIUM TIMES said that those who resigned today are Ministers of Information, Labaran Maku; Labour, Emeka Wogu; Health, Onyebuchi Chukwu; and Trade and Industry, Samuel Ortom. 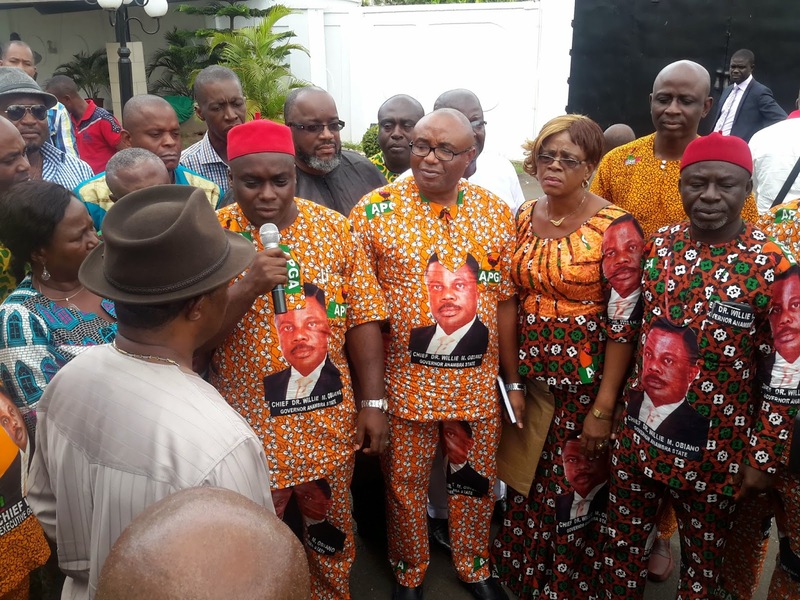 No fewer than 1,000,000 All Progressives Grand Alliance (APGA) members in Awka North and South Local Government Areas has set to embark on a peaceful protest match to late Chief Chukwuemeka Odumegwu Ojukwu’s cenotaph over ex-governor’s Peter Obi’s defection to the Peoples Democratic Party (PDP). The Anambra State Commissioner of Police, H. Hassan Karma this morning, personally led the newly energized Operation Kpochapu to cleanse Onitsha of pick-pockets, touts and perpetual traffic offenders. Since the inauguration of the special Joint Security Operations outfit code named "Operation Kpochapu" by the State Governor, Chief Willie Obiano, Ndi Anambra sleep with their two eyes closed. Now trending Mr. Aye Dee shocks Nigerians ones more.He took to Twitter yesterday to throw fire and petrol at APC National Leader and former Lagos State Governor, Asiwaju Bola Ahmed Tinubu. 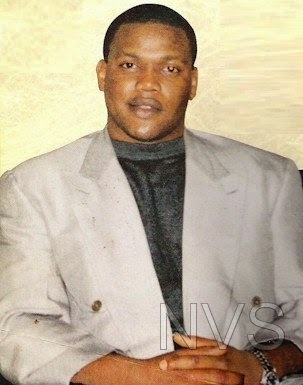 According to Aye Dee, real name Mukhtar Alexander Dan'Iyan, Tinubu and his wife were once drug barons in the US. That as much fun as we make of Buruji Kashamu for being wanted in the USA for heroin distribution, Bola Tinubu and his wife, Remi, were also involved in the distribution of the drug in the late 80s, early 90s. But that their career in the drug trade was cut short when they were apprehended by the US government. Aye Dee even went on to say that Tinubu isn't even the APC leader's real name. see his Posts below..